Today is Cinco De Mayo but that’s not the reason i’m making this post. Tomorrow the new Captain America:Civil Car movie is finally being released. Honestly, I don’t even wanna see it because of him. His movie from a couple years ago put me to sleep I mean it was boring. One of my favorites, Spiderman will be on it and I wanna see what he’s gonna do. When I saw the trailer and he popped up at the end I was so excited because he never gets in any of the hero movies with all the others. Hope you guys go see it too cause I sure am. 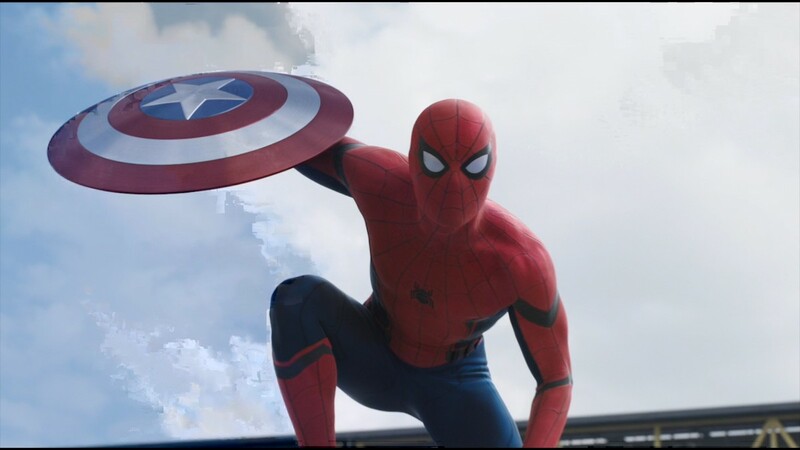 If you see Captain America Civil War you will love this new Spider-Man. The movie is soo great! Loved this movie. The guy who plays spiderman is 19 years old, im not familiar with alot of marvel movies, but he has to be the youngest actor to have played spiderman. I loved black panther too; however I felt like the introduction for him was weak. Like everyone knows who spiderman is but unless your a die hard marvel fan you will not know who black panther is; in addition I felt that they did not give black panther and spiderman alot of screen time; this is good because they both have their individual movies coming up next year. Previous Previous post: Check out my site to see what comes out tomorrow ! !